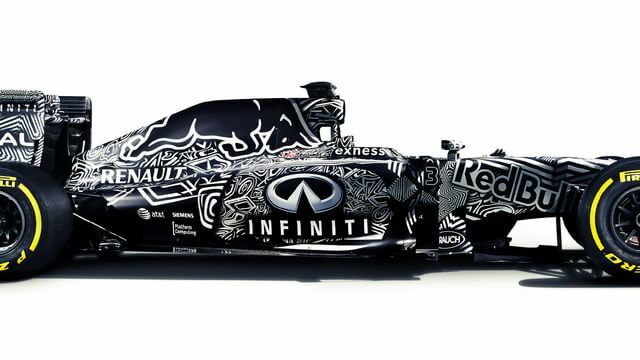 Red Bull caused a stir when they rolled out the new RB11 in Jerez, with a striking black and white interim livery intended to mask many of the updates they have made. The team have been notoriously shy over some of their more innovative designs over the years but this eye-watering paint scheme is a step up to the next level. 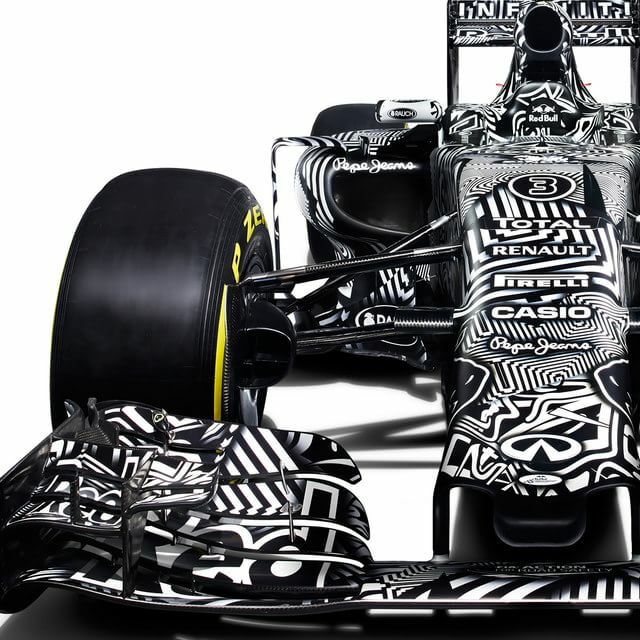 Beneath the crazy design on the surface, the team have concealed some significant updates to the new car. Naturally, the nose is revised and lowered as per the regulations, but they've also focused on changing the shape of the car to help the power unit wherever possible. The team admit they have been pushing hard to get the car ready on time, and that they were stretched to their limit to be ready today, so an evolution of the car can be expected over the three weeks of testing. Adrian Newey, although taking a step back from Formula One, still has plenty of input but delegates many day-to-day responsibilities to chief engineering officer Rob Marshall. The changes to the engineering department may take some time for the team to get used to, but Newey is still getting to have his say, including "the layout of the car, the package, and really trying to eke every bit of performance out of it." So, pretty much what he's always done. There are some changes that affect the shape of the front of the car but beyond that most of the changes are under the skin. We've identified the areas where we can make improvements and we've worked hard on these. There won't be a lot that's visible to the naked eye but a lot of hard work has gone into the bits that are hidden. There are positives and negatives to Red Bull's ongoing relationship with Renault into another season. Red Bull and Toro Rosso are the only remaining customers for the French manufacturer, which means they'll get plenty of attention, but it also means there's a lack of data going to be coming in from the test. Ricciardo was first on track in the car for Jerez testing, and ended the morning with smoke pouring from there of the car. Despite the issues, Ricciardo was feeling positive about the car, saying: "We didn’t do a whole lot of laps but definitely more than at this test last year! In general everything is behaving as it should." The team are happy to get testing off to a slow start and gradually build up as they learn about the new machinery. Team boss Christian Horner has only one aim for the season: "Our target is to close the gap down and put Mercedes under as much pressure as we possibly can... I believe that with the RB11, with the drivers we have and with the new structures put in place we should be able to do that."